Too often golf operators overlook the restaurant side of their operations. They see the dining room as a loss leader and don't put the right investments and strategies forward to actually increase the revenue at their restaurant. The truth is that the restaurant can be a dominant revenue driver, especially in rural and seasonal areas where there is less competition for high quality food. Golf course food is typically better than your average burger shack, and cooking staff at golf courses can usually handle catering for large events since golf courses are a favorite location for hosting weddings and events. Many golf courses are located outside of urban areas where fine dining is harder to find. There's a good chance that opportunities exist for serving customers beyond the usual patrons of your golf course restaurant, especially in seasonal markets. Finding more revenue streams by optimizing workflow in the kitchen, and keeping staff busy is critical for golf courses that are in need of extra cash. You don't need to be a golfer to enjoy a well cooked meal so make sure you find ways to benefit from this vast market. Here are three ways to increase your golf course restaurant revenue. Your staff probably caters for onsite events like weddings or corporate events but do they cater for outside events? Chances are your staff is very competent in this area and can handle the extra work while providing excellent service. There's no need to have your chefs and line cooks serve a few lunch and dinner patrons while idling for the rest of the day. Offering catering to outside events cuts down on idle time in the kitchen while putting the kitchen space and cooking equipment to use. Because golf courses are often found in rural areas where catering services are harder to come by, many operators could serve a significant gap in the market. Seasonal golf courses should also take note and make strides to put their kitchen spaces to use in the low months. Online food ordering through delivery services has become increasingly popular in recent years. Both diners and restaurateurs make use of the service in increasingly large numbers. 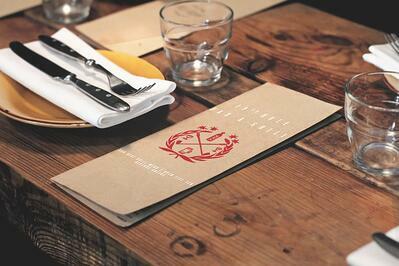 Independent restaurants, much like your golf course restaurant, are not shying away from the trend either. 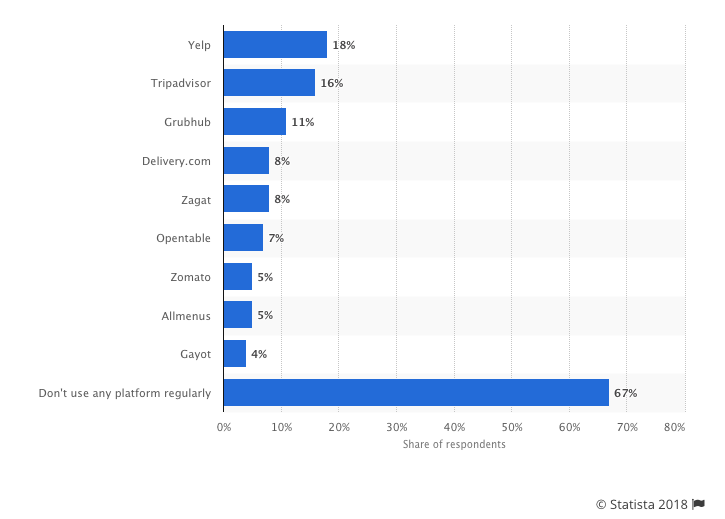 Over the past year delivery sales have increased by 20%, and with 61% of Americans saying that they will order delivery from a full service restaurant, there is a massive and growing market for local food delivery. Online food delivery service providers that serve independent restaurants are popping up everywhere. 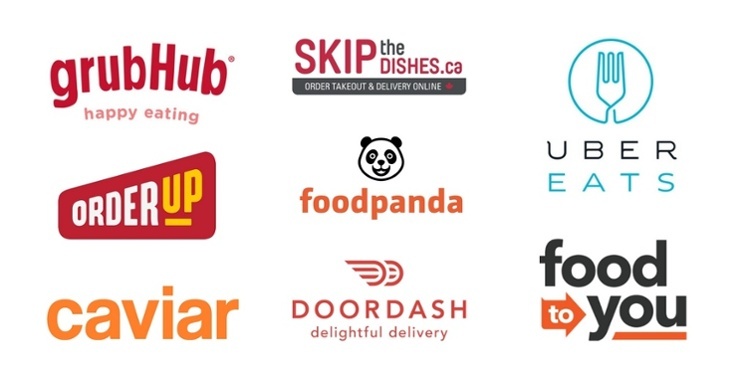 UberEATS, GrubHub, Foodora, JustEat, Skip The Dishes, and DoorDash are all examples of a growing list of service providers. These companies put your restaurant on an online marketplace where diners can see your menu, make an order, and even pay online. The funds are deposited directly into your account, and a driver shows up and whisks your food away to whoever ordered it. It's a straightforward strategy that adds additional sales to your bottom line. Some operators may not like the idea of having delivery drivers show up to the course and interrupt guest experiences. However, there are ways to deal with this. Create a back entrance access point to the kitchen or give the driver clear instructions on where to collect the food through the app. There are ways to discreetly provide delivery services either through front desk or in the back office without disturbing in-house patrons. Online delivery has a lot of advantages for promoting your brand and getting the word out about your restaurant. Non-golfers in your locale may know about your golf course, but they may not have thought of your restaurant as an interesting place to dine at or order from. When your restaurant brand is prominently displayed on a delivery website, awareness about your operation will increase. Delivery is an opportunity to grow your golf course restaurant's revenue, awareness, and even loyalty. It's not complicated to set up, especially if your POS integrates directly with the delivery service provider. 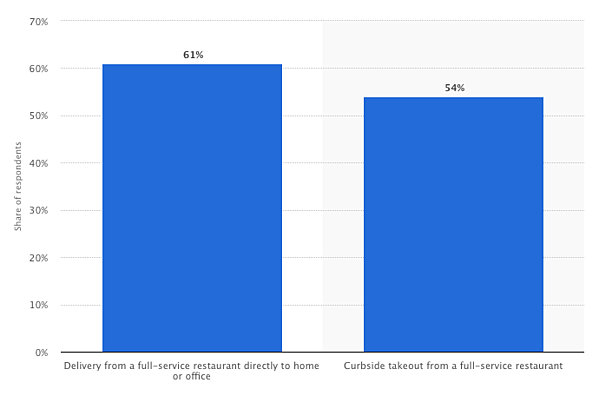 Restaurants that do sign up benefit from a growing trend that is becoming more and more competitive – for most restaurants, in the future, delivery won't be a new opportunity it will be a necessity to survive. The modern smartphone has made communication so much simpler. App interfaces are now built with ease of use in mind and have made it possible for anyone to do just about anything on their phone. We love using our smartphones to communicate, shop, book tee times, track handicaps, and even make food orders. The modern golf course should look towards these trends to find ways of integrating mobile technology into their golf operations. One way to do that is by offering mobile ordering services that allow golfers to make orders from a tablet in the golf cart, or through an app on their smartphone. 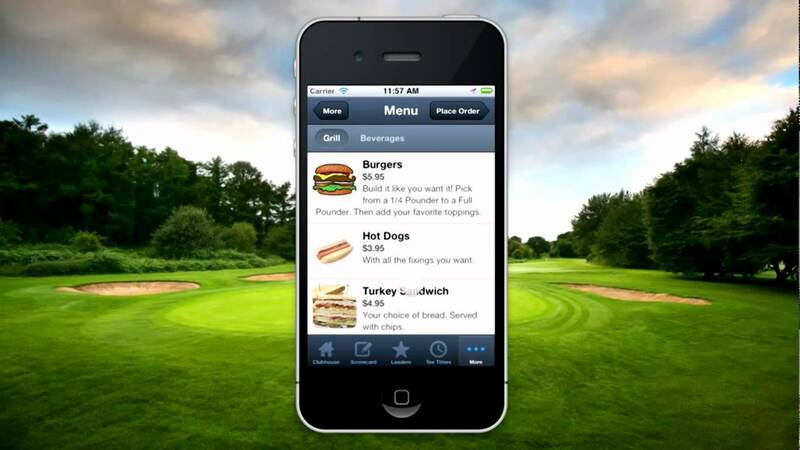 The ease of use makes it so simple for hungry golfers to order a meal in the middle of their games. The mobile app platform itself serves as a powerful marketing tool to sell new menu items, promotions, discounts, and event announcements. 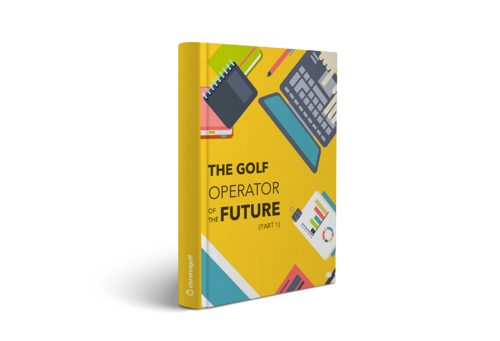 Integrating a mobile app into a golf operation is an excellent revenue driver for both on and off course sales, plus it makes your operation look forward thinking and technologically sophisticated. Introducing a mobile app to your operation is not as expensive as you might think. Thousands of golf courses are adopting this new technology and reaping the added revenue and marketing benefits. As the golf industry struggles to redefine itself, general managers are tasked with finding ways to maximize revenue across the board. We think one area golf managers can innovate on is restaurant strategy. Catering is an exciting avenue for golf course restaurants that want to increase revenue in this lucrative industry. Many golf courses, especially seasonal ones, experience idle times in the kitchen. 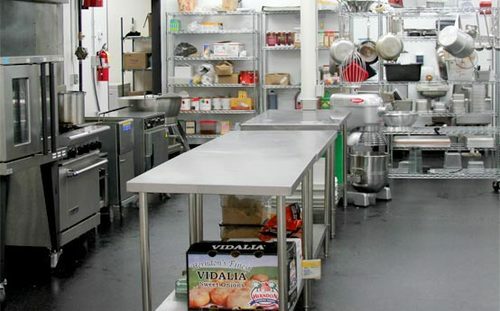 Why not take advantage of these down times and turn the kitchen space into a catering operation? 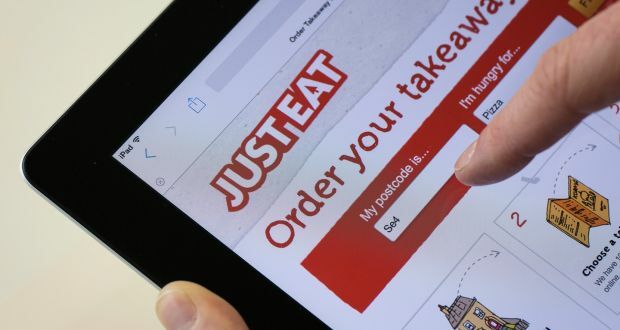 Opening up the restaurant's doors to outside customers via modern delivery service technology and introducing a simple mobile ordering interface can be incredibly useful for generating extra revenue. If your golf operation is a rural one, chances are many customers in your area are waiting for the kind of fine and casual dining options your golf course offers. Planning an overhaul of your technology strategy?